If you are a bachelor and not excited about it, we’ll show you that being a bachelor has its own advantages, it’s amazing! We’ve already told you of some ideas to decorate a bedroom for a bachelor and a home office, and now it’s time for kitchen! Men usually aren’t fond of cooking but this space should be also stylish and reflect your personality. Whether you like natural interiors, strict minimalism or some vintage style, you may realize anything you like in your kitchen. 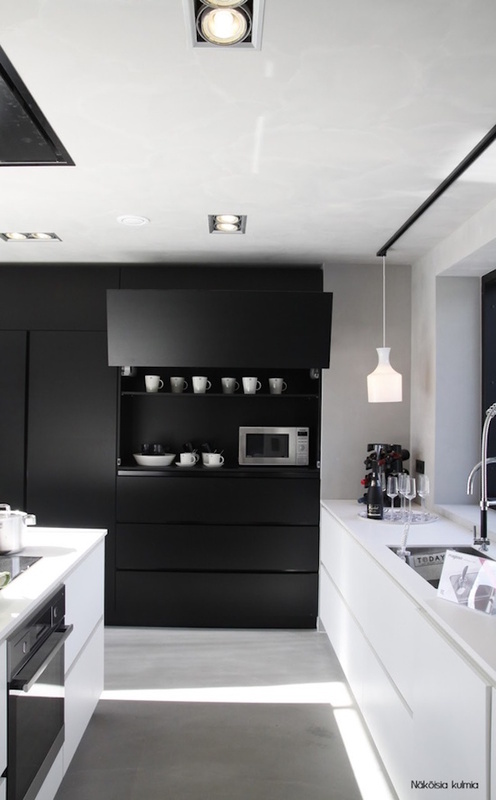 The most common thing for a masculine kitchen is dark colors like black or gray, and then just choose furniture and accessories according to your style and that’s it!